If you are planning to trip around the coastal belt of Sri Lanka, Kalutara is a location that is sure to be on your list of places to visit. Here are some tips on how to get about in Kalutara. Kalutara is located on the southwest coast of Sri Lanka and is close to many other touristy places as well. This district is just a 1hour and 32-minute drive away from Colombo and just a few minutes more from the International Airport in Negombo. 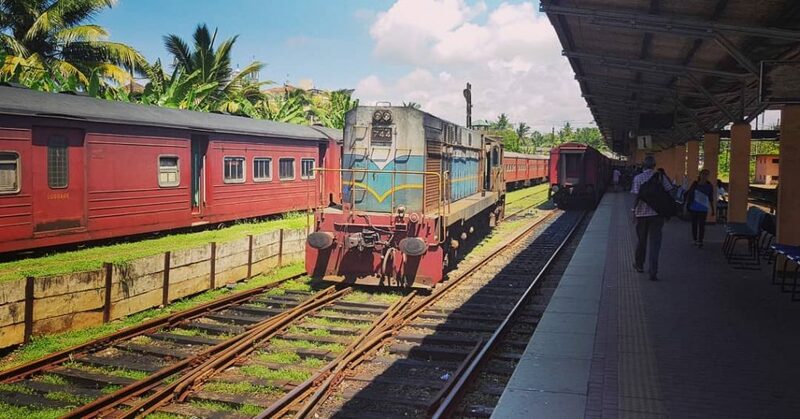 If you are thinking of transport options to get to Kalutara, one of the best options would be to travel by train. However, the express trains do not make a stop at the Kalutara Station. The train ride offers spectacular views of the ocean. The bus too can be taken to Kalutara. The most comfortable option would be to travel by car. 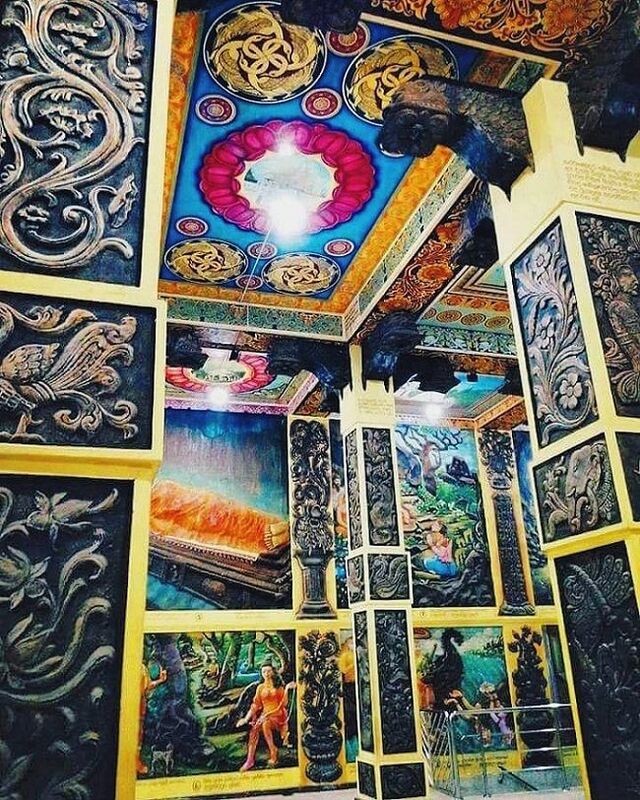 There are many attractions in Kalutara. For a slice of history, visit the Richmond Castle, the Kande Viharaya too is a historical site which is also of religious importance. 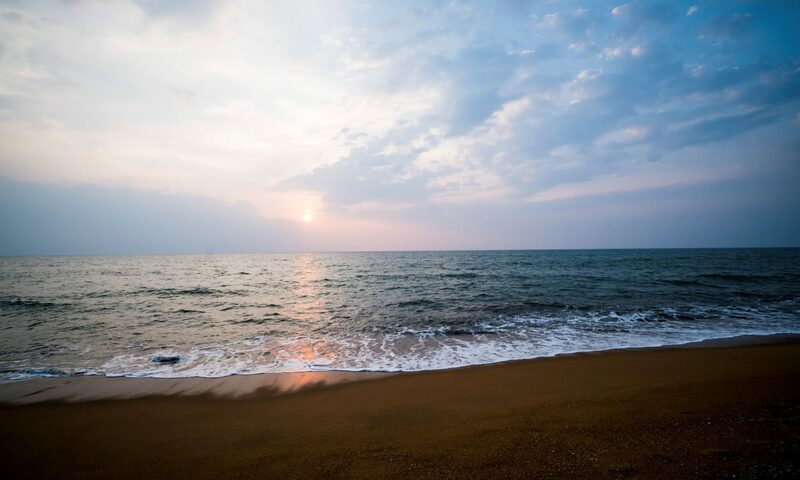 The beach in Kalutara simply cannot be missed! Don’t forget to try out the water sports available here. There is no need to worry about places to stay as Kalutara is overflowing with options! 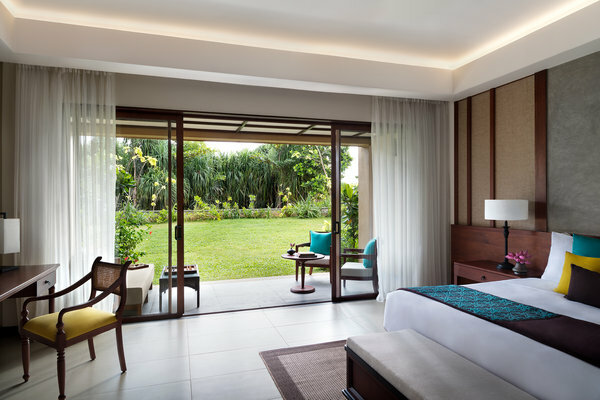 From luxury hotels to resorts the likes of Anantara Kalutara Resort, city has it all! For a detailed Kalutara travel guide visit sites like Travel Kalutara.